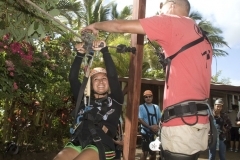 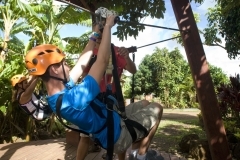 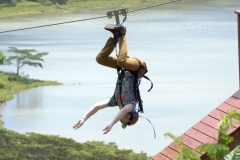 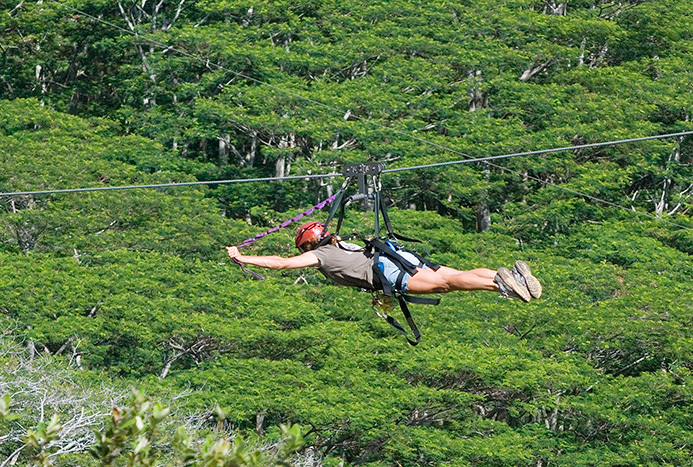 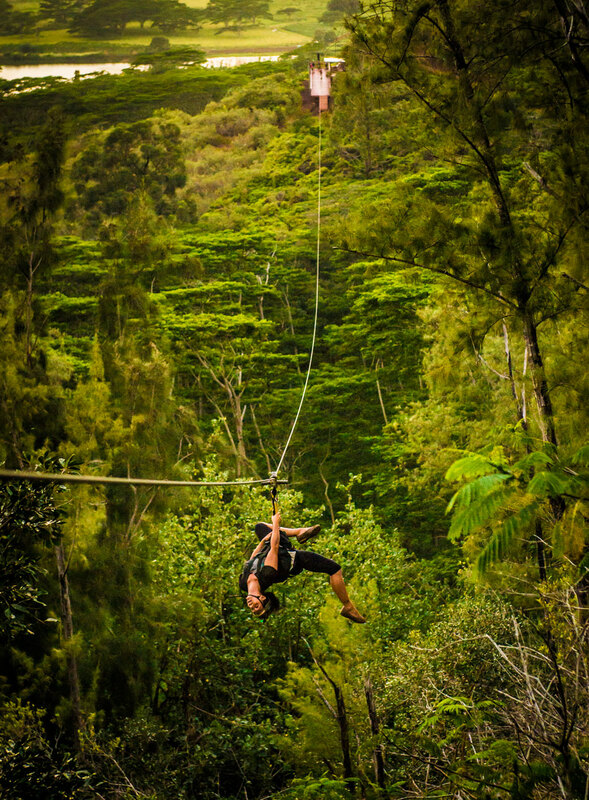 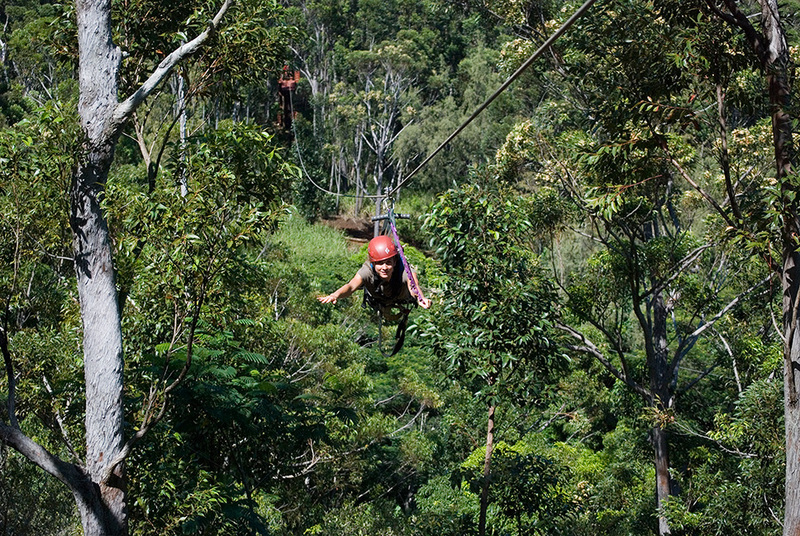 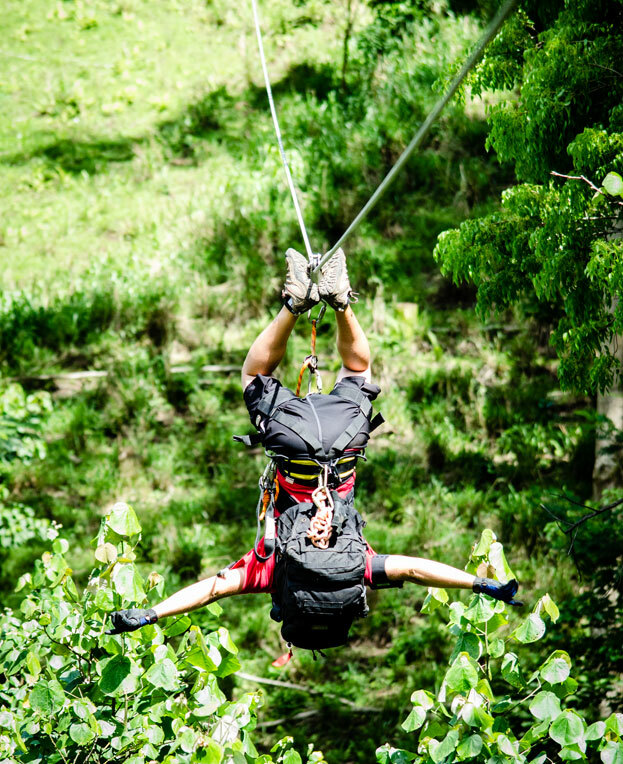 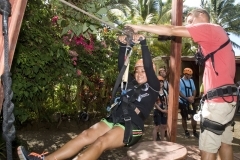 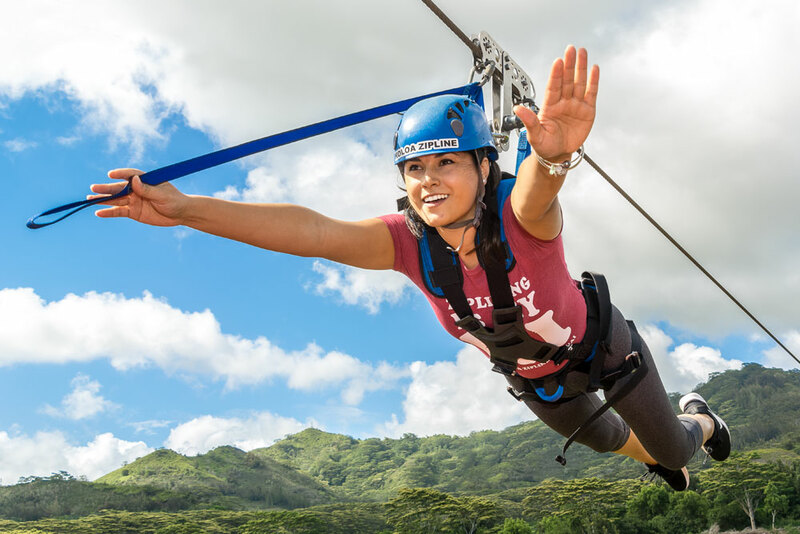 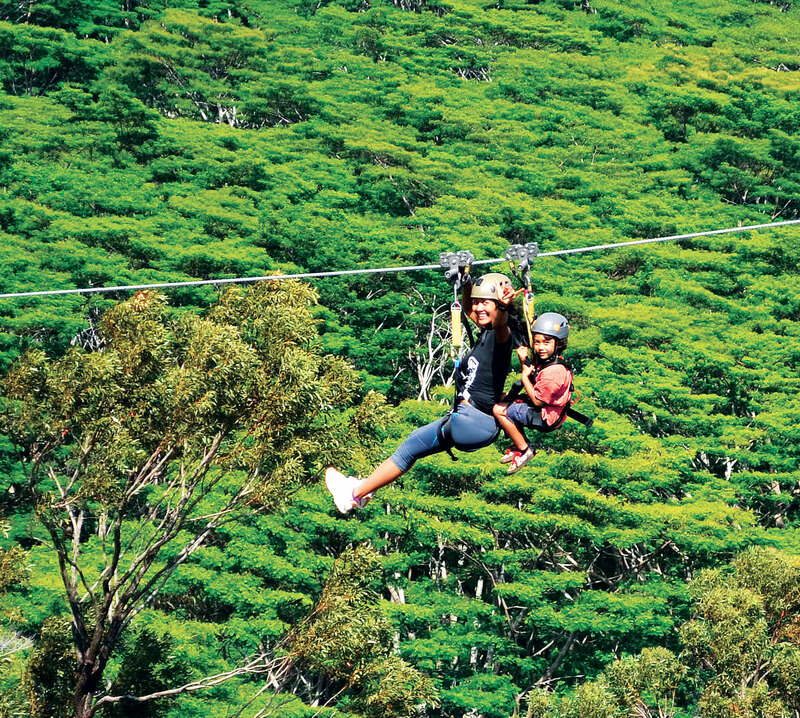 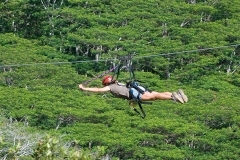 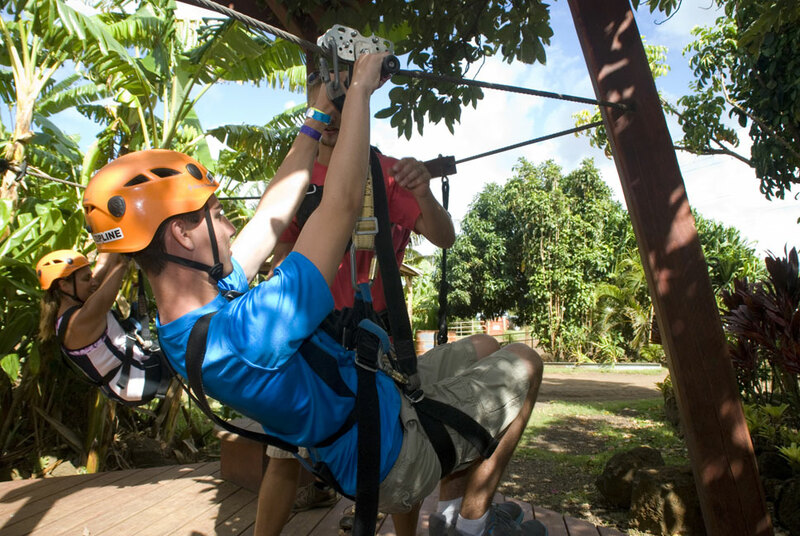 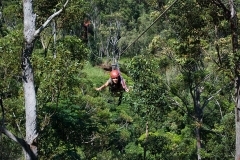 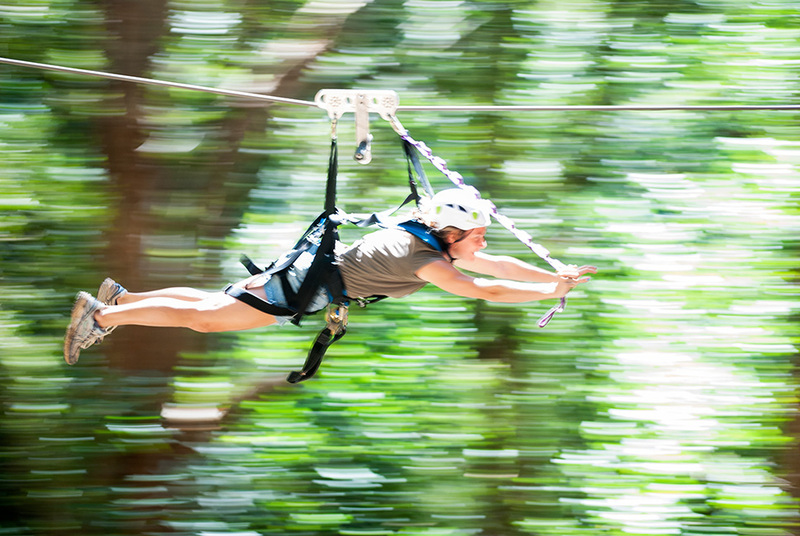 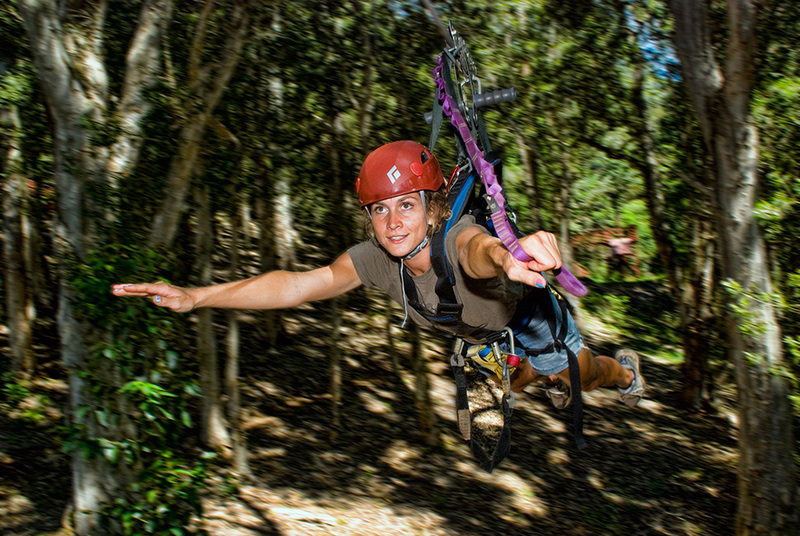 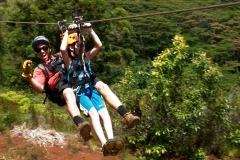 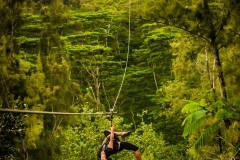 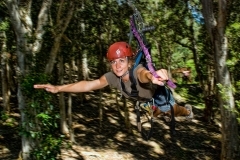 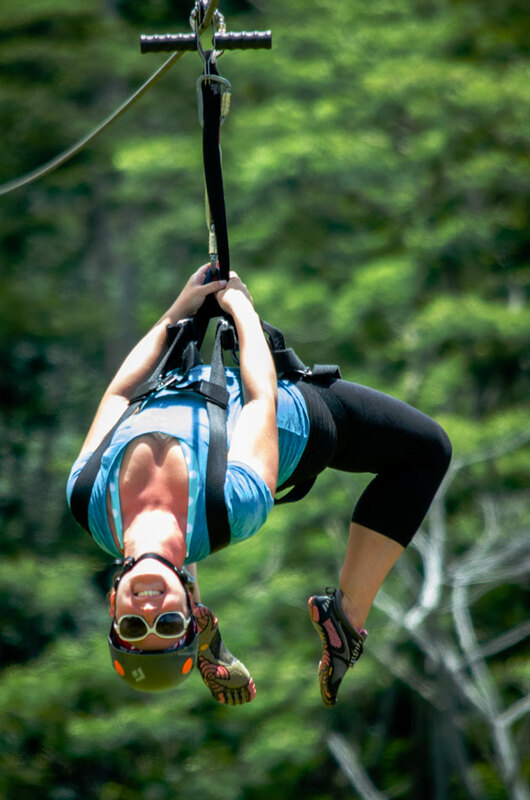 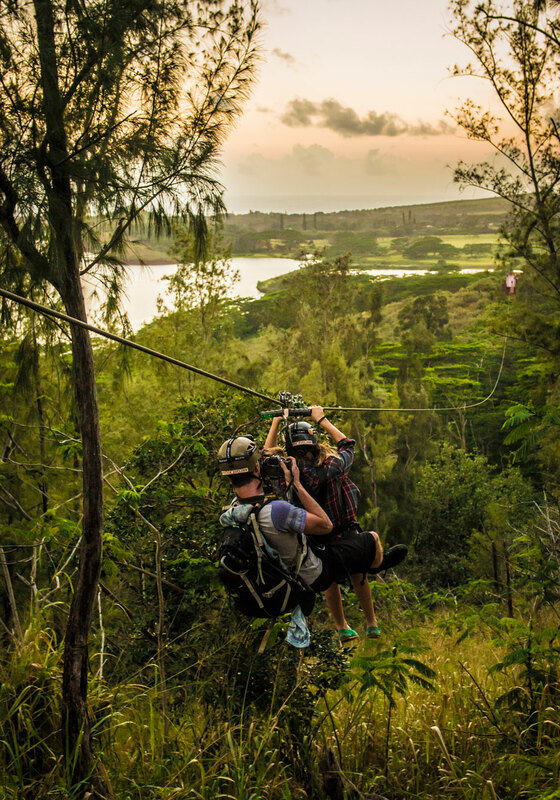 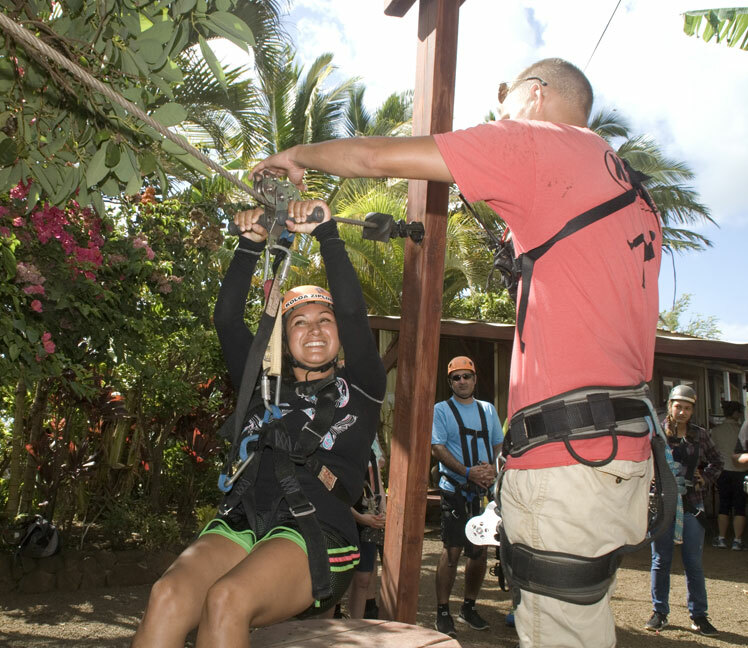 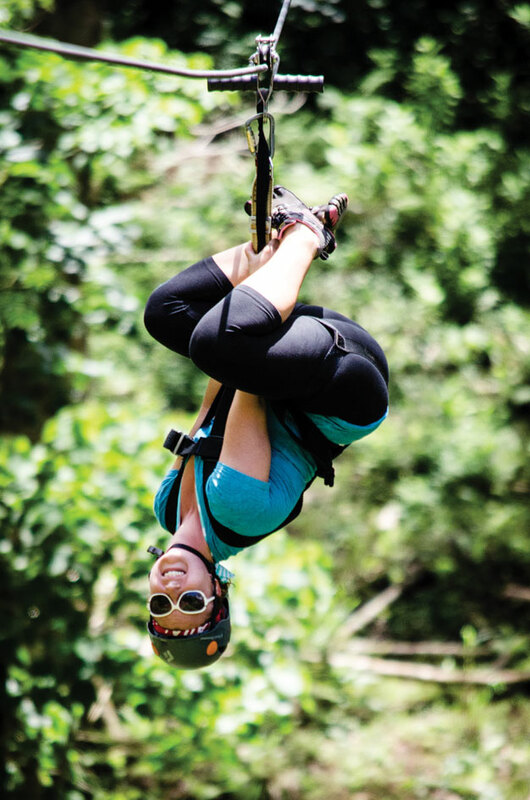 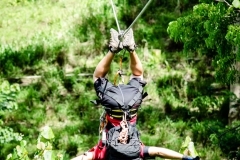 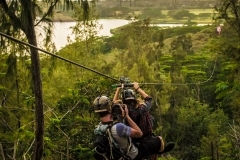 Koloa Zipline is the only zipline on Kauai that allows Tandem Zipping! 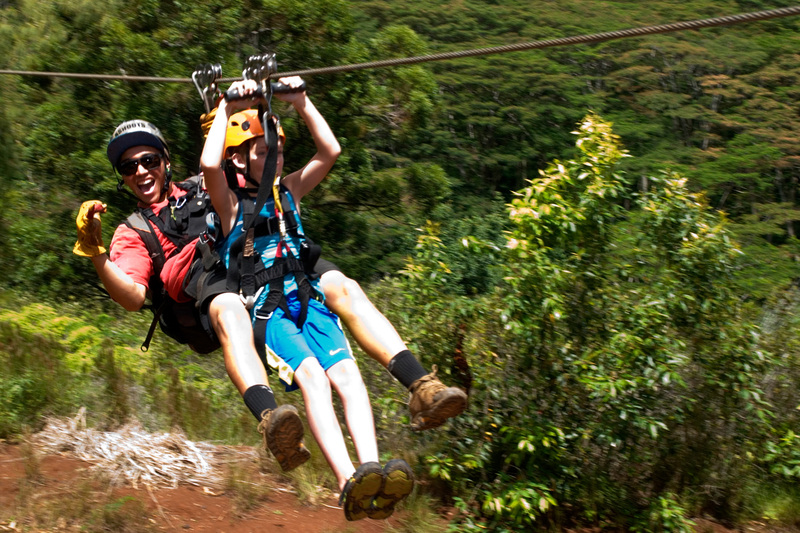 Lightweight guests (below a combined 280lbs) can share the memories of our excellent adventure. 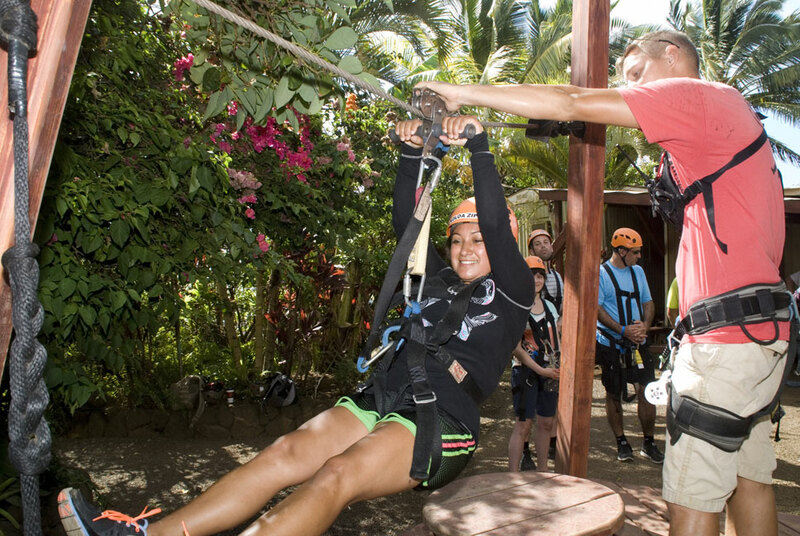 Our ability to pair lighter-weight riders in tandem provides us a unique opportunity. 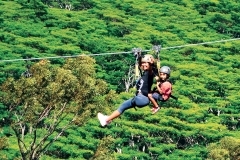 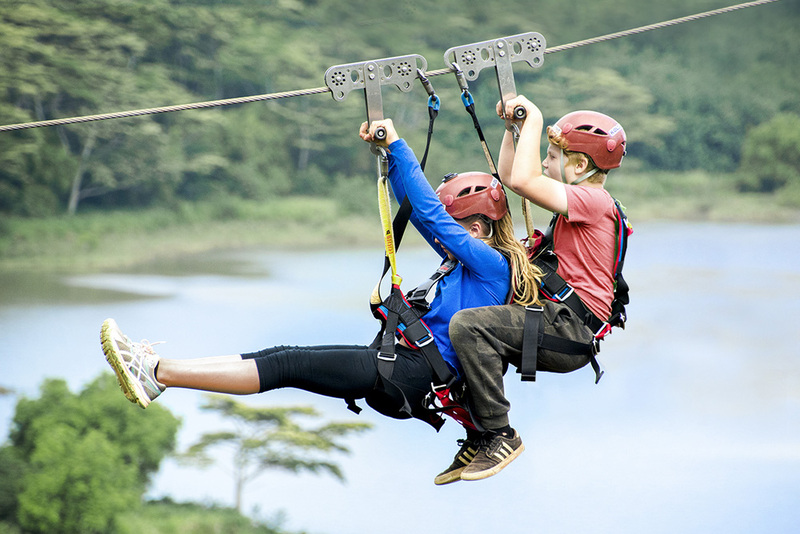 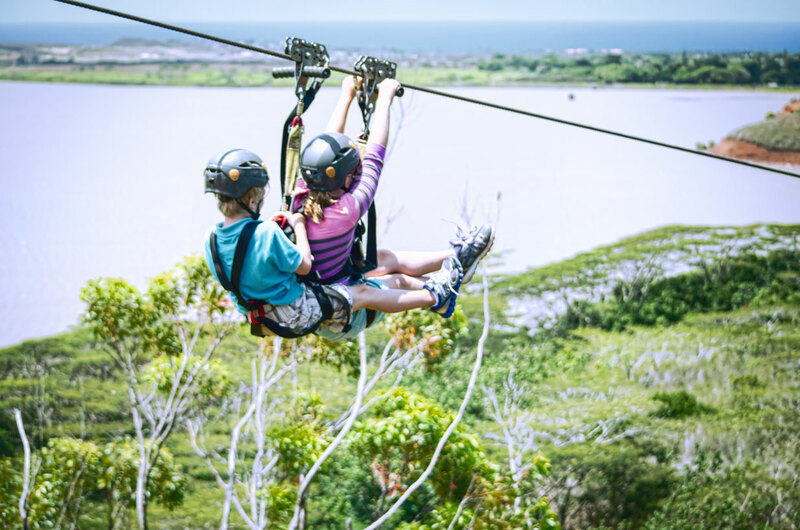 Because of this feature we can accommodate light weight guests and smaller children, provided they are 7 years of age or older, who may not meet the weight requirements of most zipline companies. 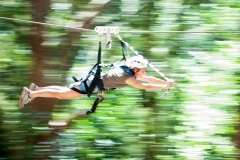 In the tandem formation both riders are secured to the cable by a set up with our double-redundant safety connections as well as being comfortably connected to each other. 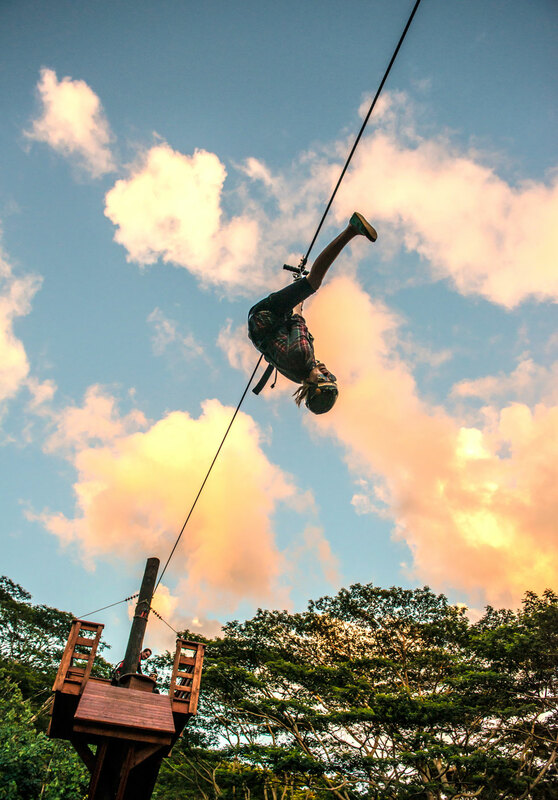 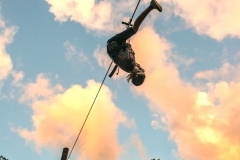 Try all the tricks with zipline aerobatics!